A new trailer has arrived for the upcoming Agatha Christie adaptation. 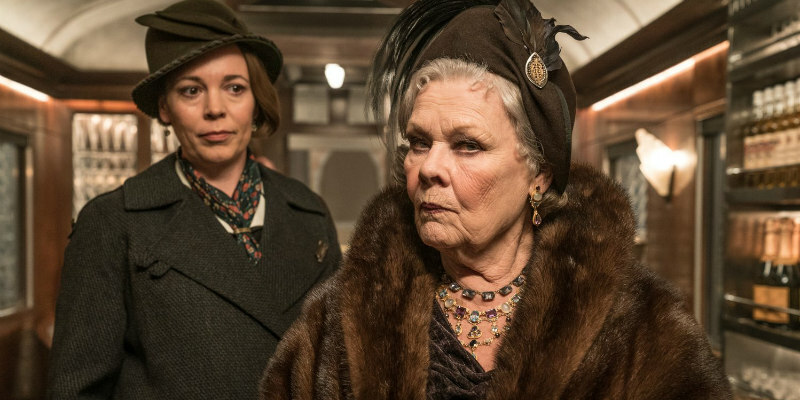 A second trailer gives us a closer look at Kenneth Branagh's adaptation of Agatha Christie's most famous tale, though it's still not entirely clear what tone the film is going for with a dark colour palette seemingly in contrast with the larger than life all-star cast. Along with Branagh himself as detective Hercule Poirot, Murder on the Orient Express stars Daisy Ridley, Penelope Cruz, Willem Dafoe, Judi Dench, Johnny Depp and Michelle Pfeiffer, who seems to be making a comeback after her attention grabbing turn in mother!. Murder on the Orient Express is due to arrive in UK/ROI cinemas November 4th.